The Major League Baseball playoffs continue and a new hero emerged. 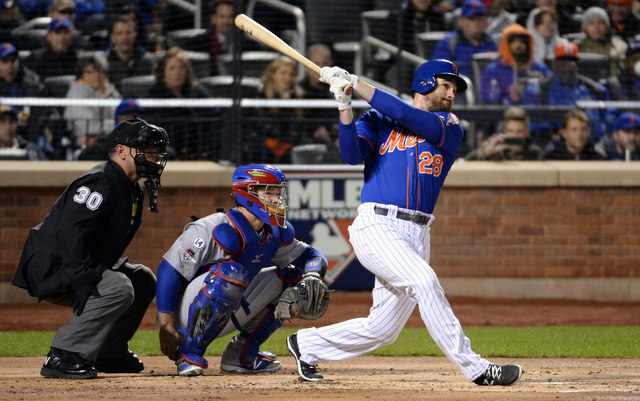 The New York Mets continued an amazing season with an improbable postseason run. Previously unsung infielder Daniel Murphy has put his team and an entire city on his back in etching his name into New York Postseason lore. 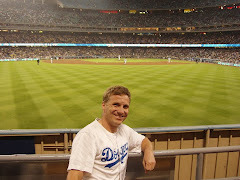 In NLDS Game 5 in Los Angeles, the game and series turned when he surprised the Dodgers by stealing an unoccupied third base after a walk against the shift. He scored on a sacrifice fly to tie it. He followed his next at bat with a solo home run in a 3-2 win. Against the favored Chicago Cubs in the NLCS Games 1 and 2, he hit home runs in each game and led his team to a pair of wins. For the week, he was 8-20, 4 HR, 7 RBI, 6 R. In the last four games, he knocked in 6 of his teams 12 runs and scored the 7th run. His 5 HR burst in the postseason is much more than his 14 HR in 2015 would expect. If the Mets get past the Cubs, you can put a cape on Murphy and call him Superman. Or the Sportsman of the Week!